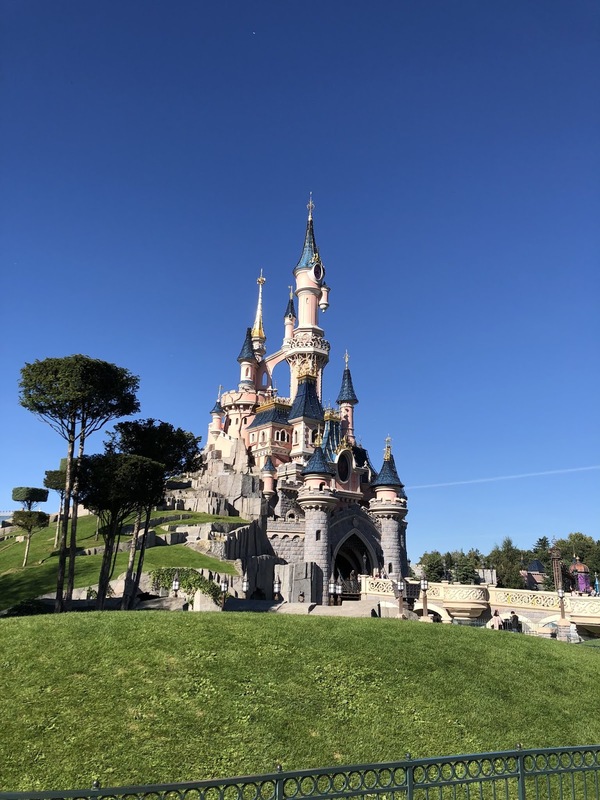 As you will know if you have looked at any of my social media or at my blog in the last couple of weeks, we recently headed to Disneyland Paris for a 4 night stay. We had an amazing time but that was only because of the prior knowledge we had. I follow a few Facebook pages all about Disneyland Paris which really helped me with a load of tips before we went. So I thought I’d share with you the Dos and Don’ts that I found most useful! and Captain America. The app is great in a way because it means that you don't have to wait for 2 hours to see a character but on the flip side, unless you are on the app ready and waiting when the tickets get released (9.45, 10.45, 2.15 and 3.15) you won't get a slot and you can't just queue anymore. It's great if you're on the ball but not so great if you miss the slots. The app is great for seeing where different rides are and for seeing show times etc BUT it didn't seem to update with queue times whilst we were there. We went to go on Dumbo at one point as the app said it was only a 15 minute wait but that was wrong. it was more like a 45 minute wait which we wasn't prepared for. Chez Remy is an amazing restaurant in the Disney Studios based on the Pixar film and we booked to have dinner there at 5pm. 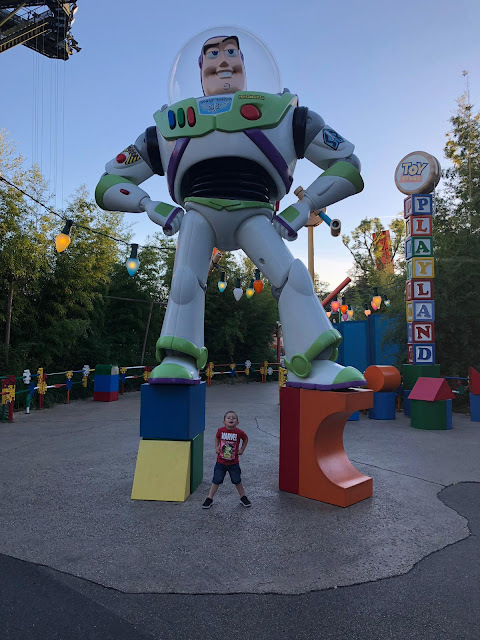 As the studios closed at 6pm when we were there it meant that once we had finished our meal at about 6.30pm we had to be escorted out of the park. Sounds scary but it was actually amazing as the cast member that walked us out was happy for the boys to run ahead and grab so photos at places that are usually super busy meaning that out photos are clear of anyone else. It was something that we did totally accidentally but something we would definitely do again. This trip was our first time doing a character breakfast and we booked one at Plaza Gardens. It was okay but I wouldn't do it again. The queues to get in where crazy as they let everyone in at the same time, the buffet was super busy for the same reasons and the characters came round once, signed the books and took photos and then went to the next table. It was good but I think that the experience and interaction that you get at a dinner is much better and worth spending the extra money. As above, I think the dinner experiences are so much better and worth the extra cost. In previous trips we have been to Inventions (which is beautiful and amazing but really expensive) and this time we decided to try out Cafe Mickey. It was amazing! The food was great but the best bit was the character interaction. There were 6 character there including Minnie and Mickey and they came round to our table at least 3 times each! It was fantastic. 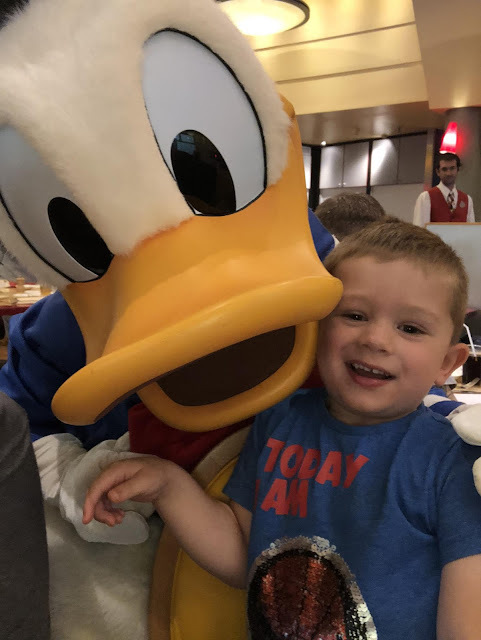 It does mean that it can be a bit of a struggle to get your child to eat anything as they are so super excited but who cares about eating when Donald Duck wants a selfie! We stayed at the Sequoia Lodge which was nice and clean but a little bit dated and in need of some TLC BUT it really didn't matter to us. We booked that hotel because it was the cheapest out of the three that are directly around the lake. We were leaving our room at 8am and getting back at 8pm most evenings so it was literally used for showering and sleeping. I would really recommend spending less on your hotel and saving the money for the parks and Disney Village as, for us, we just wasn't in the room enough to warrant spending a lot of money. It doesn't matter what time of year you go, unless you pay mega bucks for private hire of the whole of Disneyland (do they even do that?!?) you are going to queue. Sometimes the queues are tiny and sometimes they are crazy. Just make sure you are prepared,. Take snacks for the kids, think of games you can play and prepare yourself for the inevitable whining from the kids. I have always loved the Disney Parades, so much so that when I was younger it was my life goal to work in the parades in Disneyland. But, at almost 30, I think I'm a bit too old for that goal now so I'll settle for watching them instead. If you want to see the parade then make sure you get their early (I'm talking 45 mins early!) and get a spot. Some people like to be really rude and will push to the front once it stands so make sure you stand your ground. We found a spot next to a pillar and we used the pram to almost box ourselves in. It worked and we had a great view with no one trying to push us out the way. Paris weather can be a bit crazy. We went during the last week of September and layers were essential. In the morning it was quite chilly but as son as the sun came out and burnt through the clouds it was boiling. The last thing you want when you traipsing mikes around the park and queuing is to be sweltering hot so layer up so you can take it off. 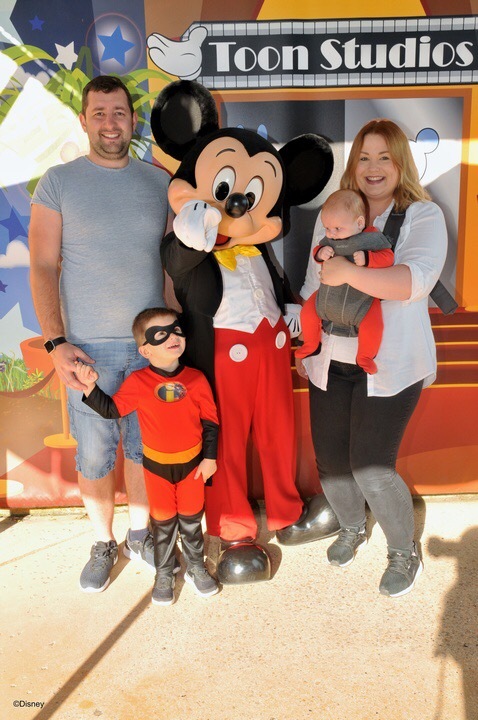 When you see photos of peoples holidays to Disney they always show the wonderful magical moments. Shots in front of the castle, cuddles with Mickey...what they don't show is the tiredness induced melt downs (from the kids AND adults). You don't see the whining and moaning that the kids do because they have to queue or because their legs hurt. You don't see the stressful, bad bits. People only show the wonderful magical bits and that sometimes makes people think that their holiday should be like that the whole way through. NO! That won't happen. 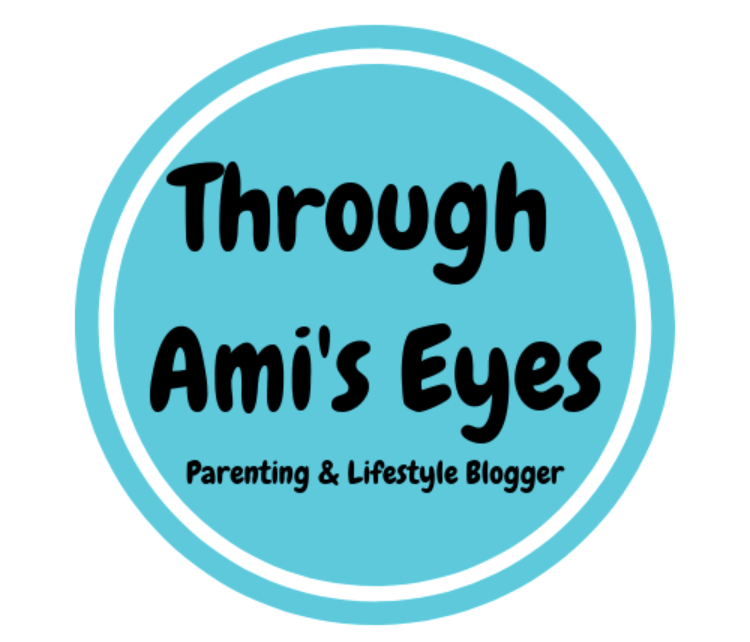 Your kids will moan, you will snap, everyone will get tired and overwhelmed BUT there will also be those wonderful, magical moments and those are the moments that you will remember. Just don't put the pressure on yourself to make the holiday perfect.